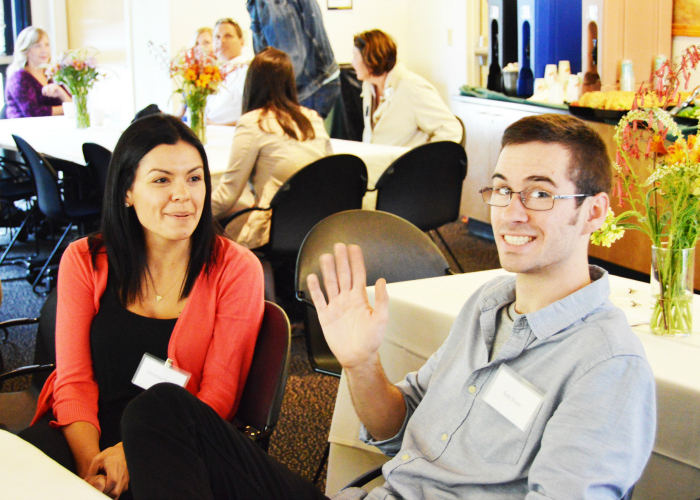 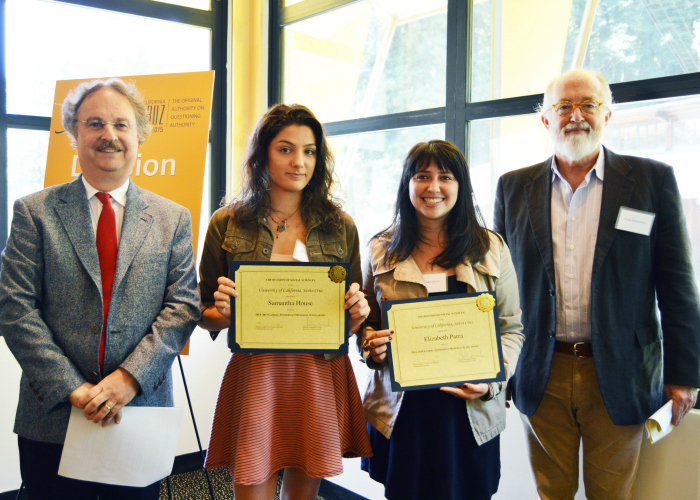 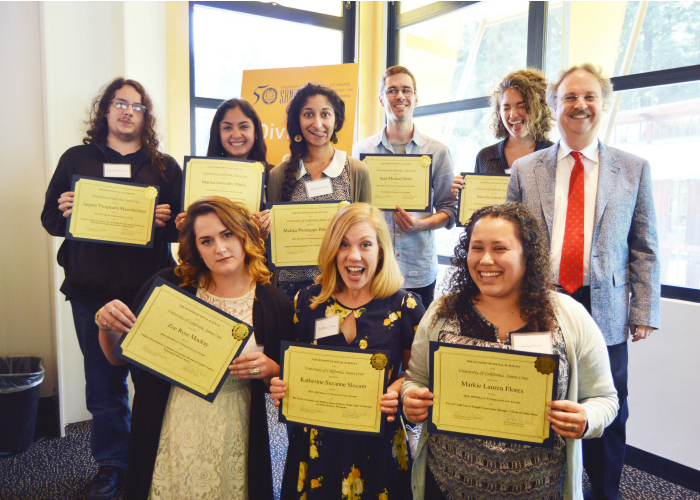 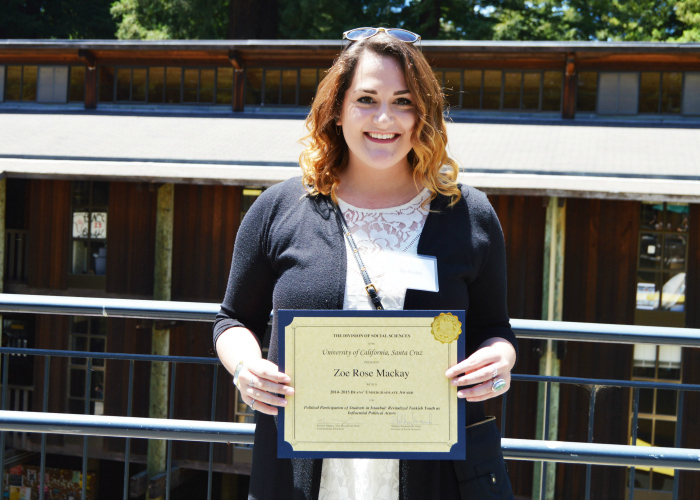 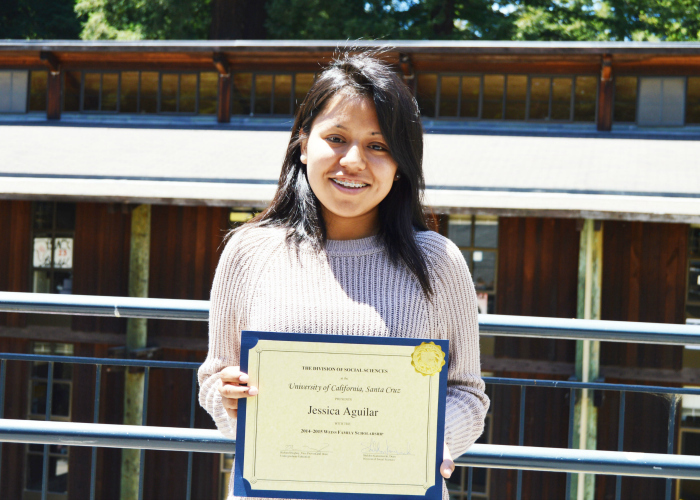 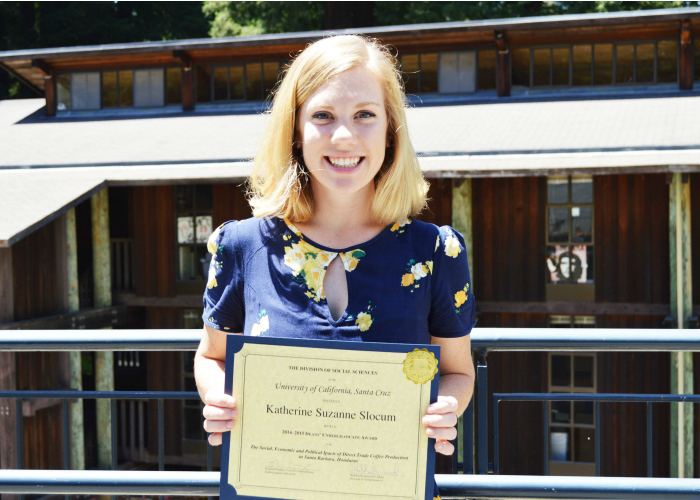 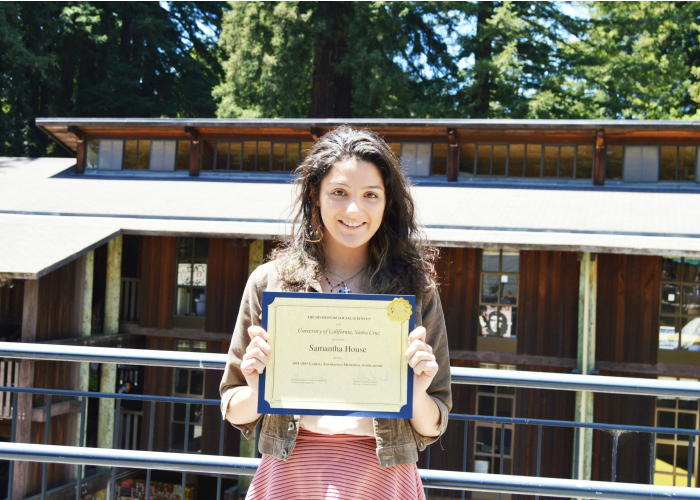 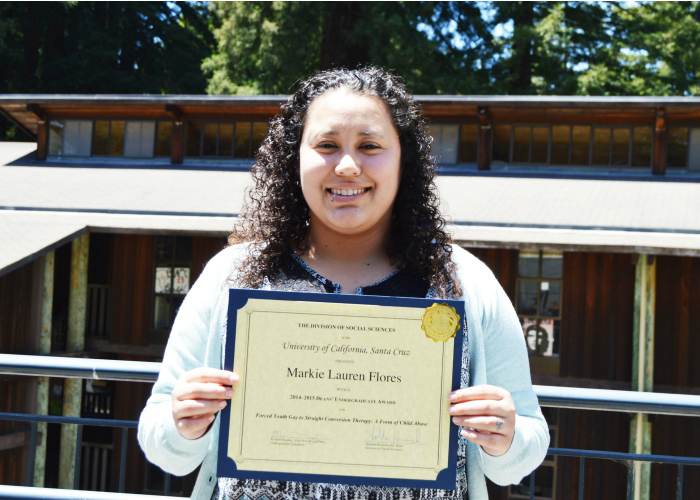 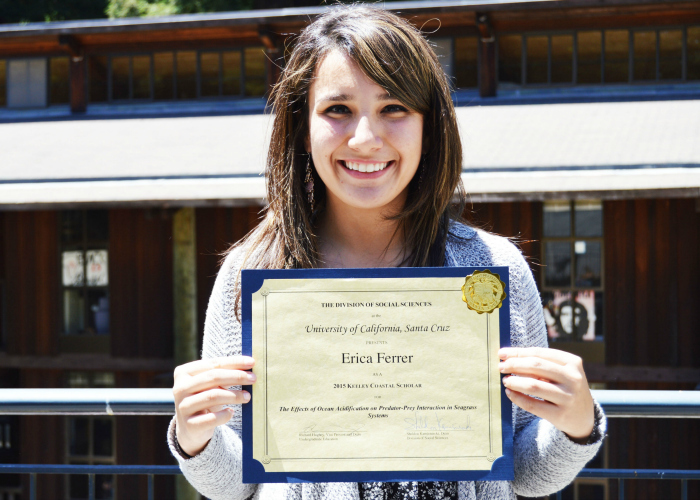 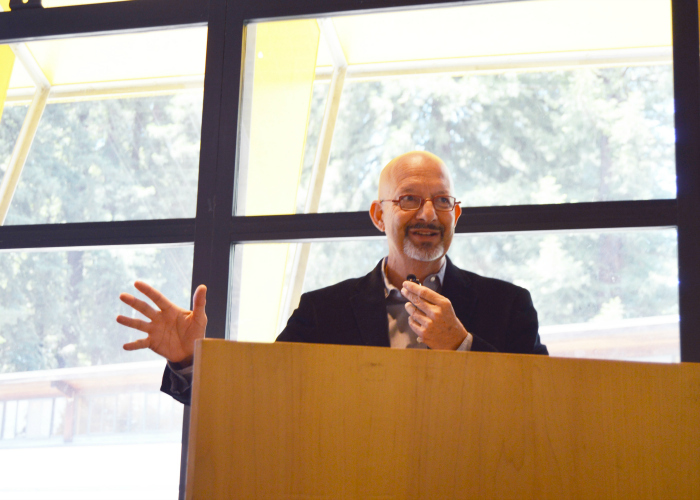 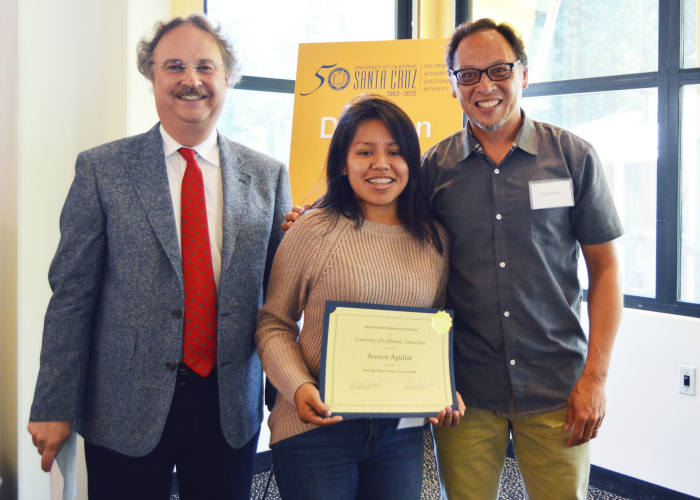 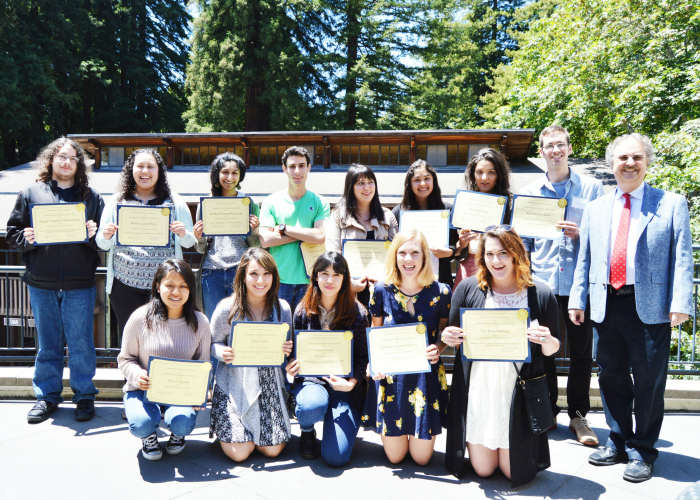 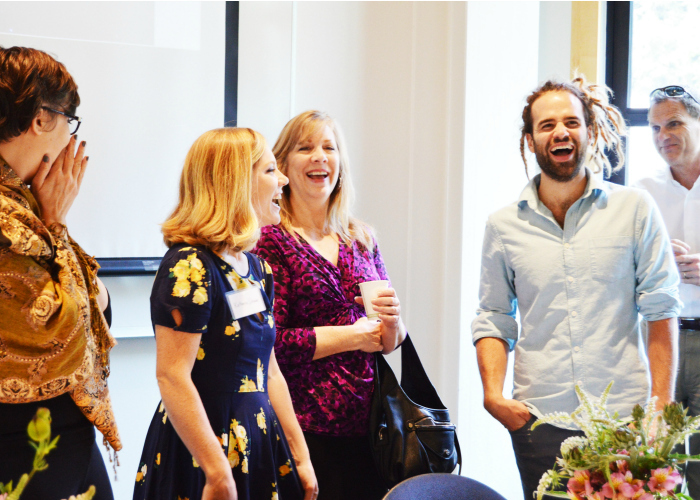 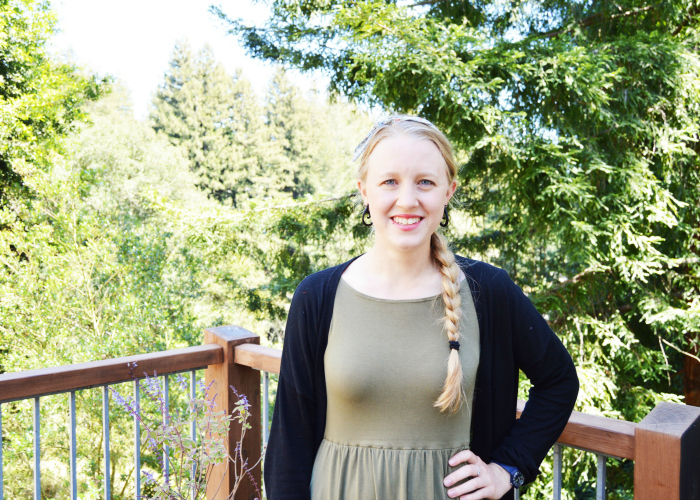 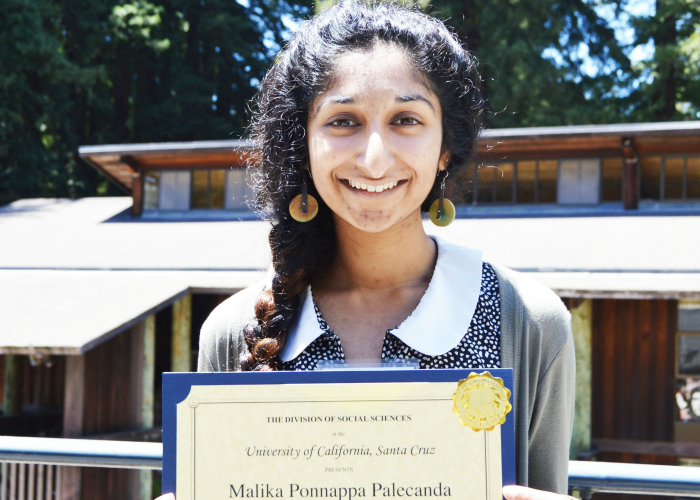 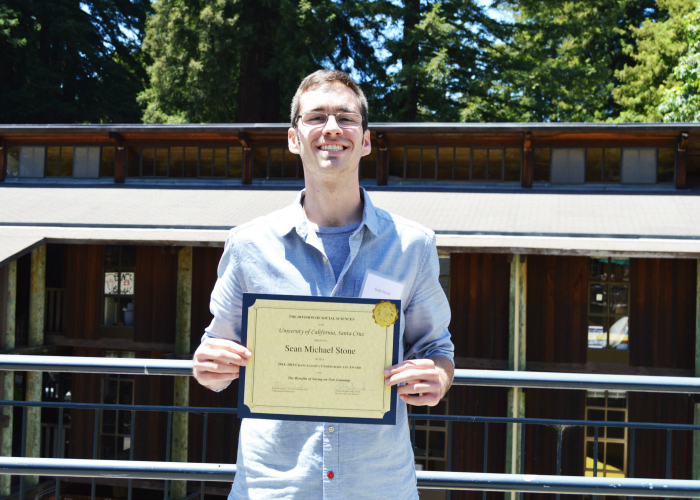 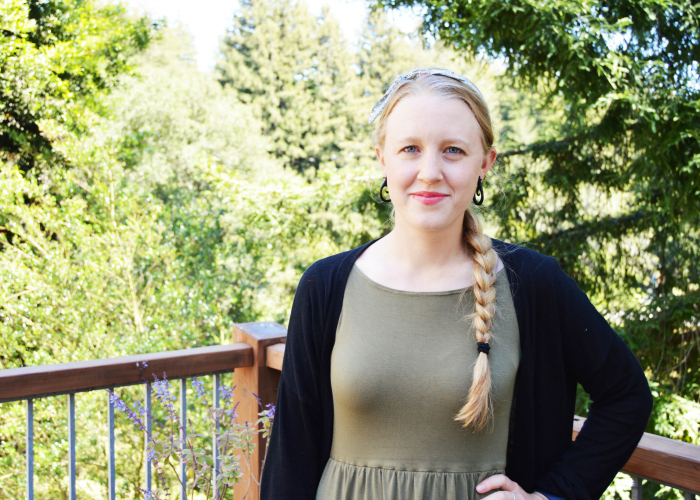 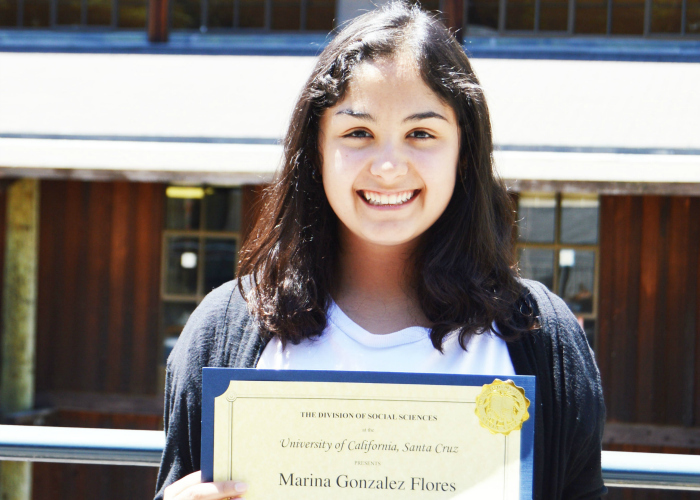 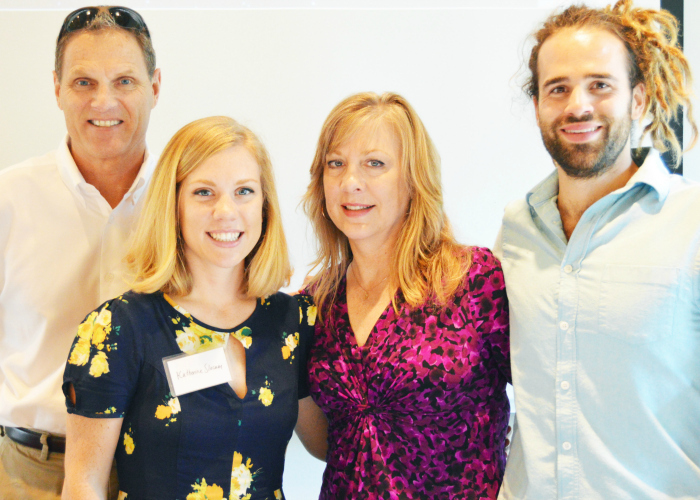 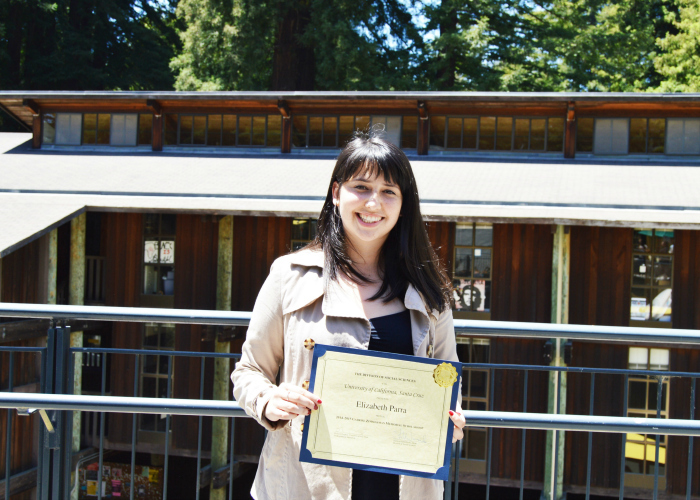 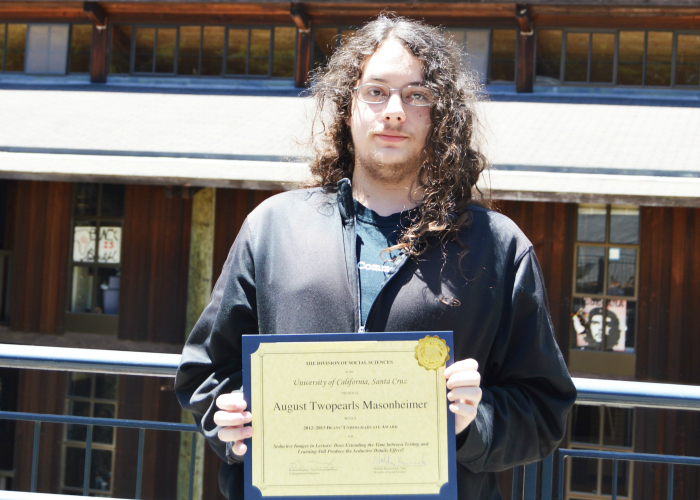 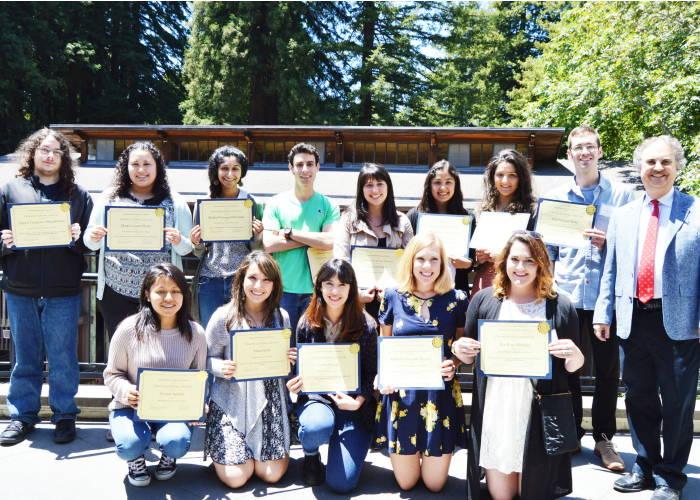 New feature: "In their Words"
The Division of Social Sciences recognized the 2014-2015 undergraduate division award winners on May 28 at an invitation-only lunch for students and their families, faculty mentors, as well as our Northern California Board of Councilors members. 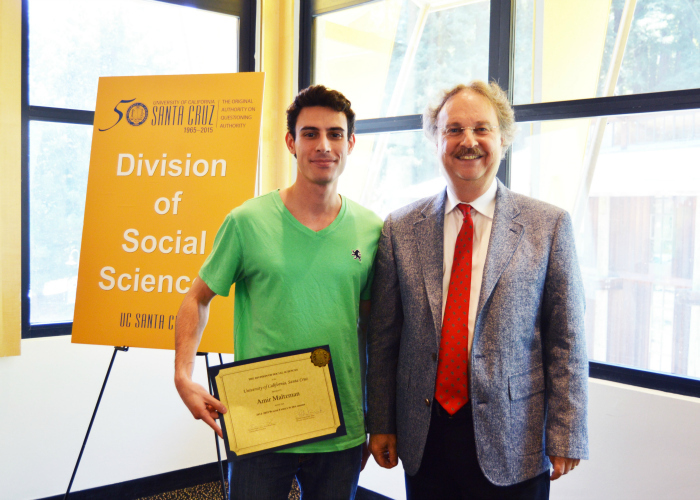 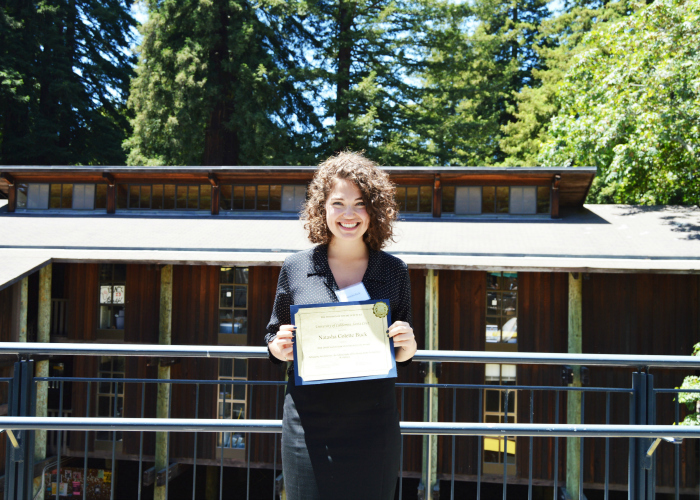 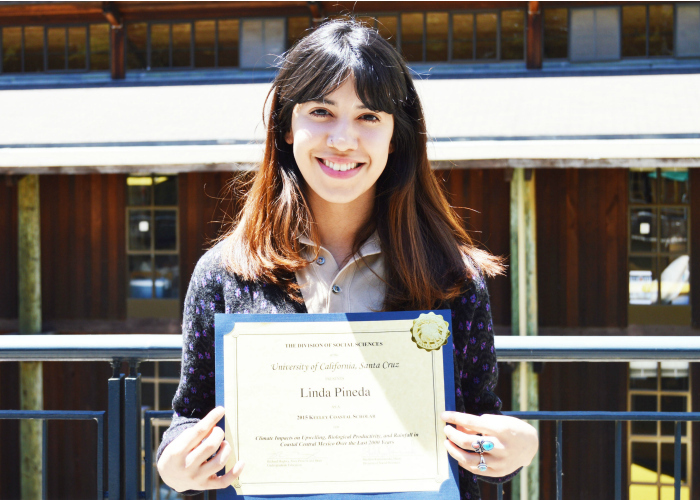 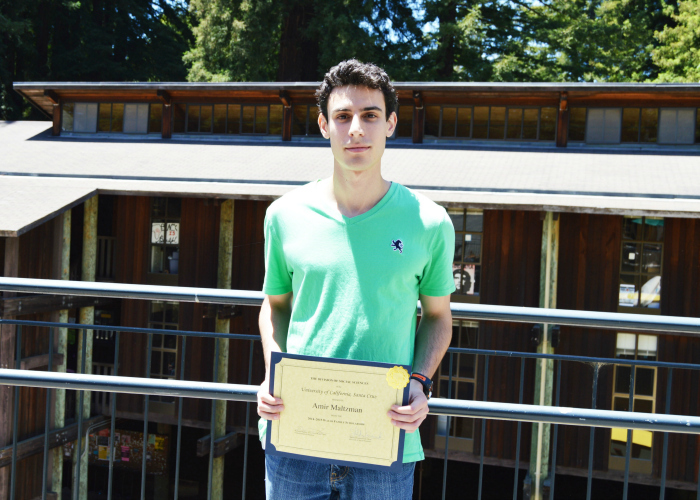 View the complete list of our 2014-2015 Undergraduate Division Award Winners. 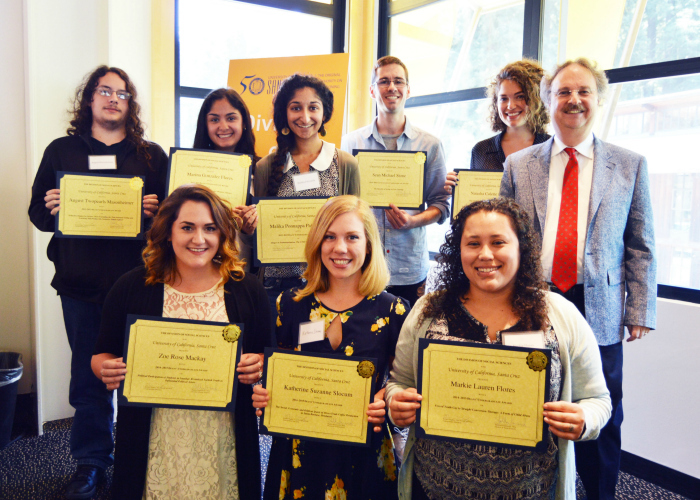 Congratulations to our hard-working students! 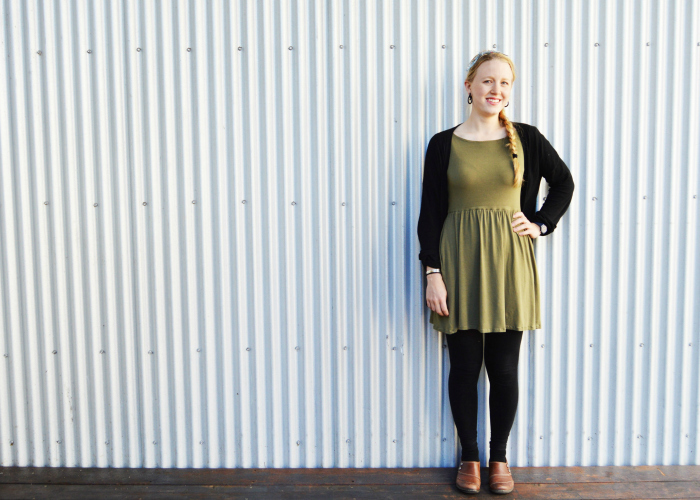 Photos by Melissa De Witte.